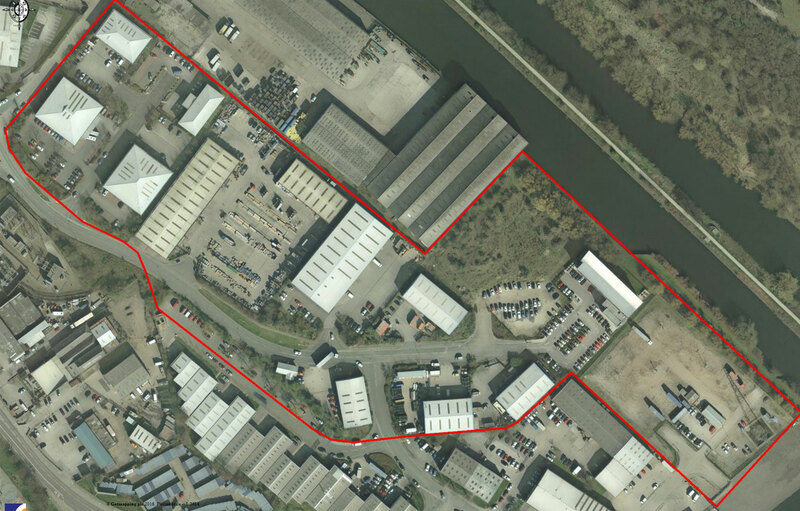 Bayford Property Holdings own a number of industrial and commercial developments and currently has space available at the following location, please contact us for more information. 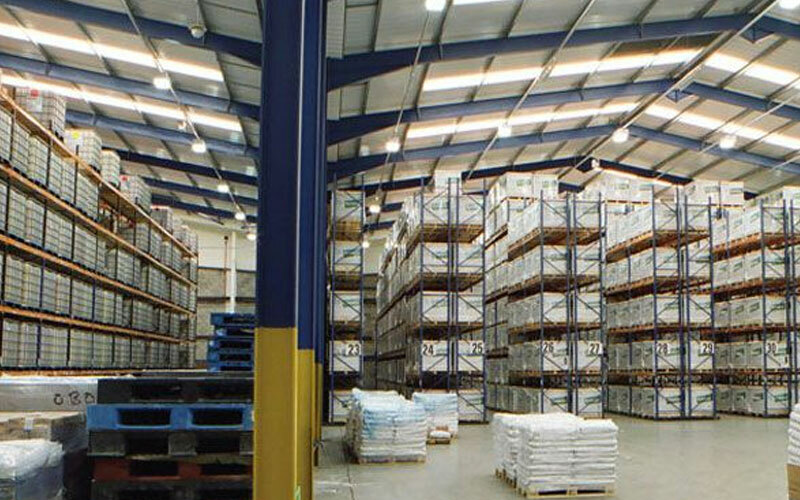 The 20 acre Old Mill Industrial Park is located in South Leeds, with excellent access from the motorway network. The site comprises 14 individual sites of which 13 are currently let. Contact us for more information.